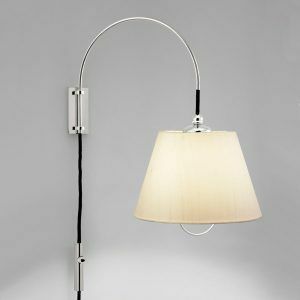 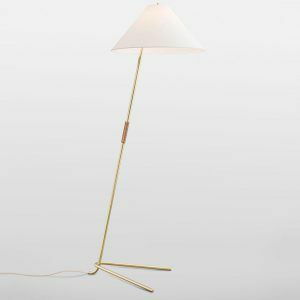 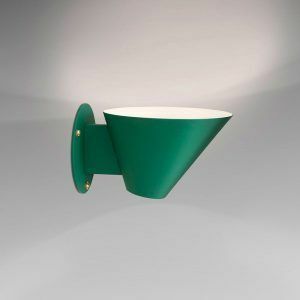 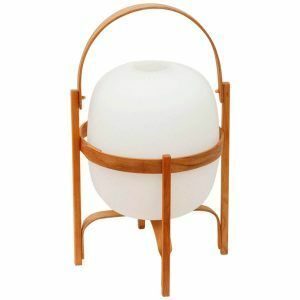 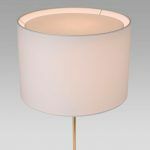 The Kilo TL lamp derives its name from the cylinder of which its highly stable base is composed. 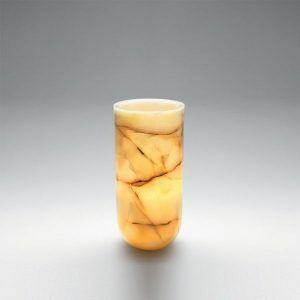 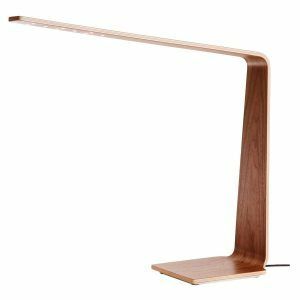 However, the character of the design is entirely due to its asymmetric combination of that support with its large screen. 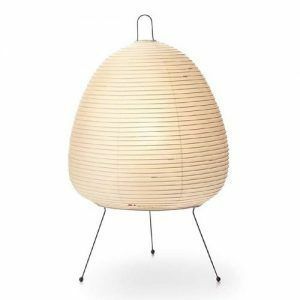 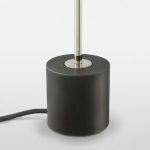 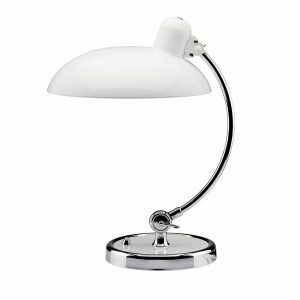 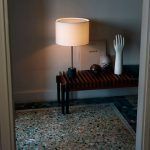 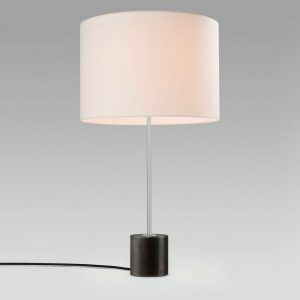 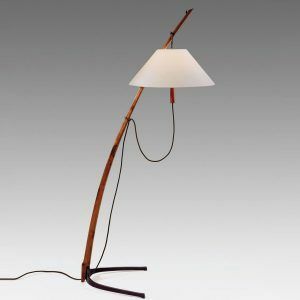 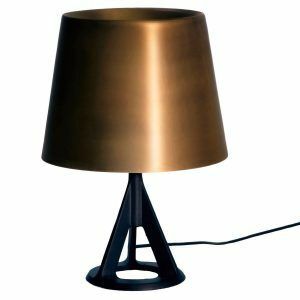 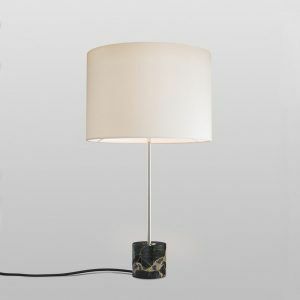 By combining the blackened solid steel base with a silk crown, the designer JT Kalmar gave this totally original lamp a playful and elegant character. 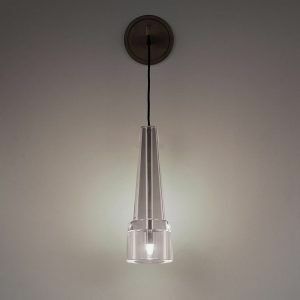 The metal details can be finished in polished nickel or brass.